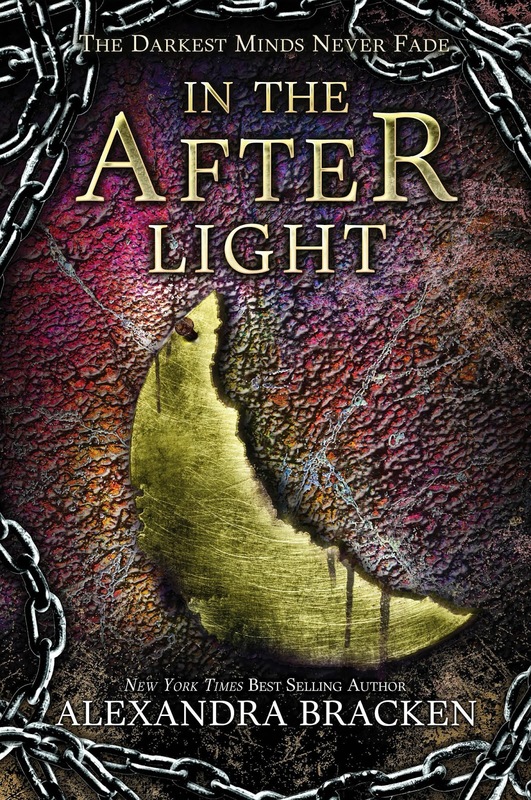 IN THE AFTERLIGHT, the third book in Alexandra Bracken's fun series is coming out in one month on October 28th. (I can't wait to read it!!) And to celebrate, I'm offering an awesome prize pack today! Levitate your library! Enter here by October 8th for your chance to win a floating bookshelf and The Darkest Minds series & tote bag. Prizing & samples courtesy of Disney-Hyperion. Giveaway open to US addresses only. Find all 50 giveaways across the internet! But not everyone is supportive of the plan Ruby and Cole craft to free the camps. 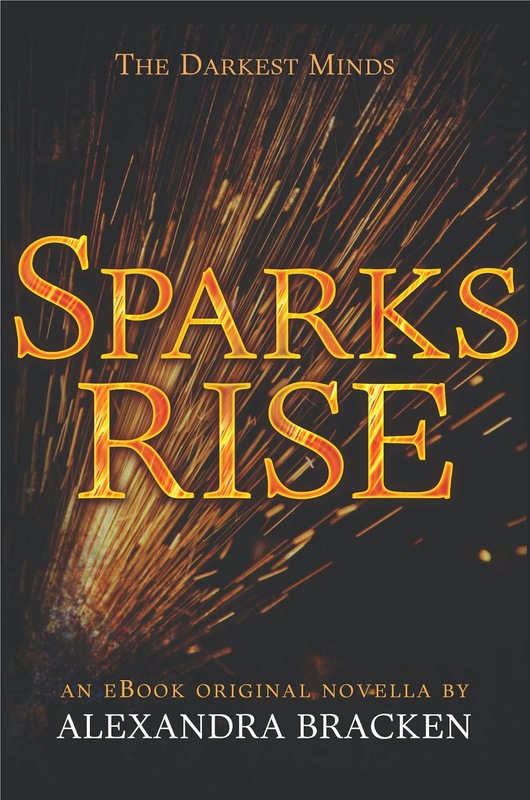 As tensions rise, competing ideals threaten the mission to uncover the cause of IANN, the disease that killed most of America's children and left Ruby and others with powers the government will kill to keep contained. With the fate of a generation in their hands, there is no room for error. One wrong move could be the spark that sets the world on fire. 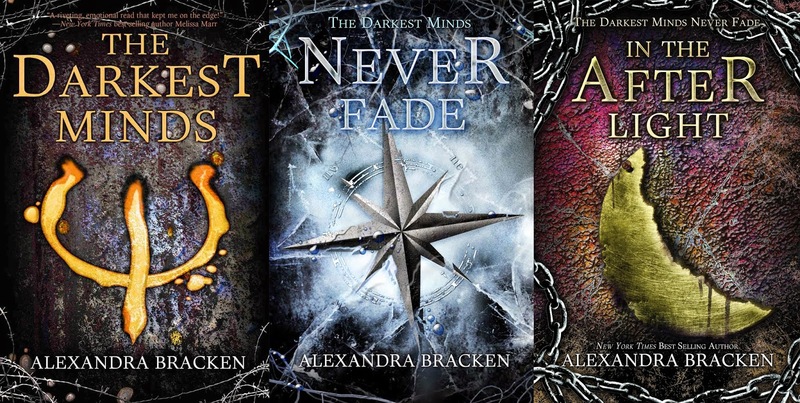 This New eBook Novella connects the last two novels in The Darkest Minds trilogy. Lucas has a deadly secret--he beat the brutal training that turned his fellow Reds into mindless drones. When Sam defends herself against an attack by a vile PSF guard and faces a harrowing punishment, Lucas must risk his everything to save her.